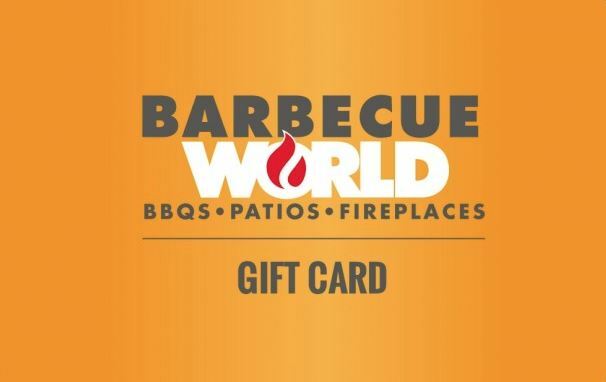 Barbecue World Gift cards are valid at all locations in Canada. Gift cards can not be redeemed online. All orders are shipped from Barbecue World within 2 business days via Canada Post Expedited Parcel service. Orders placed on weekends and holidays will be processed and shipped within 1-2 business days following the weekend or holiday. Please allow 1 – 10 business days for delivery depending upon your geographical distance from Toronto.